- The Pistons are falling back to earth. Is there any cause for concern with this team? - Which #1 seed do you want for both MSU and Michigan? - Should the Lions follow the Chiefs’ blueprint? 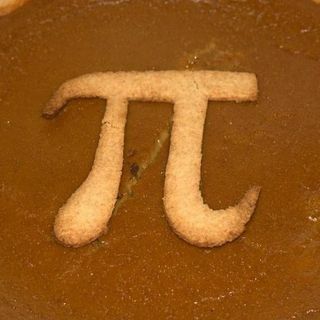 - In honor of National Pi Day, what are your Top Three pies?